As we travel the Lenten road towards Easter, last week here at Mount Hebron Presbyterian Church, we heard a sermon about “The New Radical Cross” (which can be found here). This week we will be considering Philippians 3:4-14. A persons perspective determines how they see everything in their lives. When life brings us new challenges, often our perspective changes. The things we once thought were important, become less important. The things that once never mattered, become the most important things. That's how it was for Paul, the apostle. For most of his life he pursued the things that those around him said were the important things. He came from a good family. He received an excellent education. He was a citizen of the most powerful nation in the world. Everything changed when he was on the road to Damascus and had a life changing encounter with Jesus Christ, that left him blinded, dazed and confused. He couldn't see. He lost his appeitite. He needed the help of a man called Ananias, a committed Christian, to heal his sight and explain to him who Jesus was and what the gospel was all about. Experiences that change the way we see things and determine what we count as important do not always come in gentle wrapping. A life threatening accident. An incurable disease. The suicide of a close friend. The death of a loved one. People who travel through these experiences often re-evaluate what they are living their lives for. We all have moments that cause us all to pause and rethink. Moving to a new area. The birth of a child. A new job or role. A new relationship. Even these gentle nudges can be perspective changers. That's one reason I value belonging to a faith community. It places me in the company of people who are also trying to find their way. I have an opportunity to walk with people who, like myself, are challenged daily to update their life perspective. As I hear the scripture proclaimed and interpreted I am offered a fresh perspective to consider. 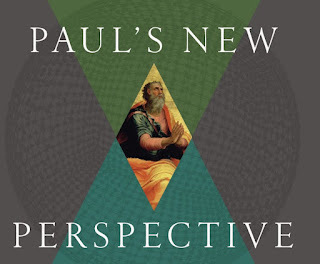 And one of those characters who deeply challenges me to think about why I am even on this planet, is the apostle Paul. 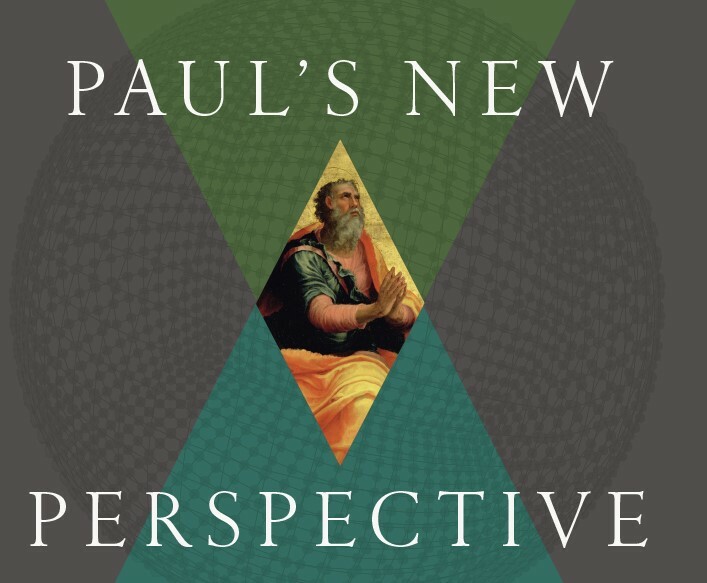 He tells us in Philippians 1:21: “For to me, to live is Christ and to die is gain.” If we want to be disciples of Jesus Christ, we do well to reflect upon Paul's new perspective.